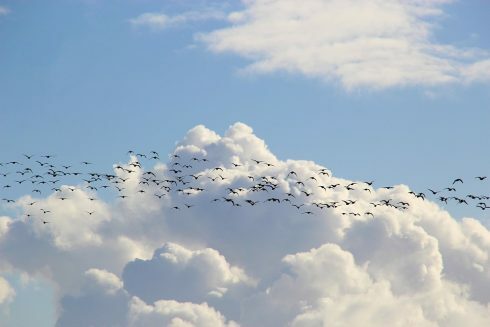 Unravel has announced new capabilities to help organizations with their cloud migration journeys. It provides capabilities for all steps of the migration process, making it useful for organizations no matter where they are in their cloud journeys. The new solution uses machine learning and AI to determine baselines for on-premises data deployments, then uses that to select apps that are good candidates to move to the cloud. It also offers full visibility into resources already in the cloud, such as metrics on app usage, performance, and cost. Post-migration, the solution provides information that can help organizations validate the success of their migrations, the company explained.